Welcome to 1st Choice Pharmacy where our vision is to customize and personalize each and every order to the customers needs. With over 20 years experience in the industry our Pharmasicts serve all types of individuals and facilities. 1st Choice Pharmacy is ready to meet your facilities needs. Whether its a Skilled nursing facility, CCRC, or an Assisted living facility we're here to assist you in making the right decisions. 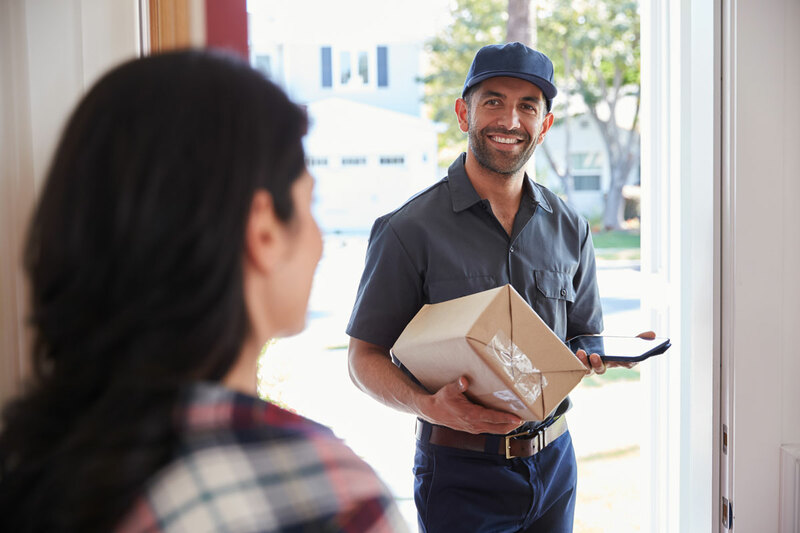 As always - "Free Delivery"
B eing an independent pharmacy allows us to give greater attention and more personalized service to our customers, promoting their confidence and trust. Our goal is to provide the best pharmacy services to our clients, so they may provide the greatest care to their patients. This includes safety, delivery, billing, and the best communication. We work with you to ensure your challenges are met and we provide solutions for each and every challenge. 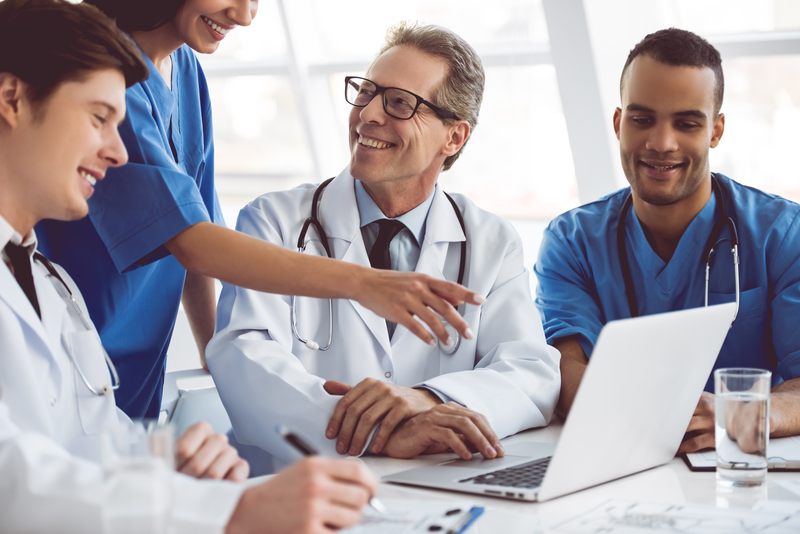 We are highly committed to working closely with the facilities we serve, and communicate with their staff daily to assist them not only with pharmaceuticals, but with educational in-services, billing, and ways to help increase their efficiency. A t 1st Choice Pharmacy we not only work with individuals, but we work directly with the Clinicians who are involved with your daily health and well being. 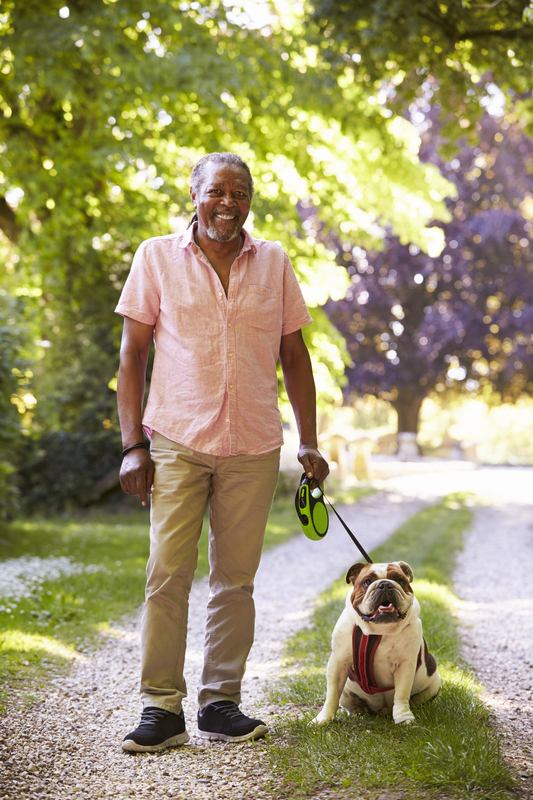 Whether you are a senior in a long term care facility or parent dedicated to your childs' health and well being we're here for you with not only medication; but also education and assistance to further your way to a healthy lifestyle. Let's not forget the family pet as we provide medications to all veterinary cases and work closely with the veterinarian to ensure the pet's safety and road to recovery. At 1st Choice pharmacy we offer personalized service for prescriptions and compounding. Tailoring our services to meet your needs and the Doctor's expectations. We offer free consultations on all your medications, we offer consultant services to all facilities we service. 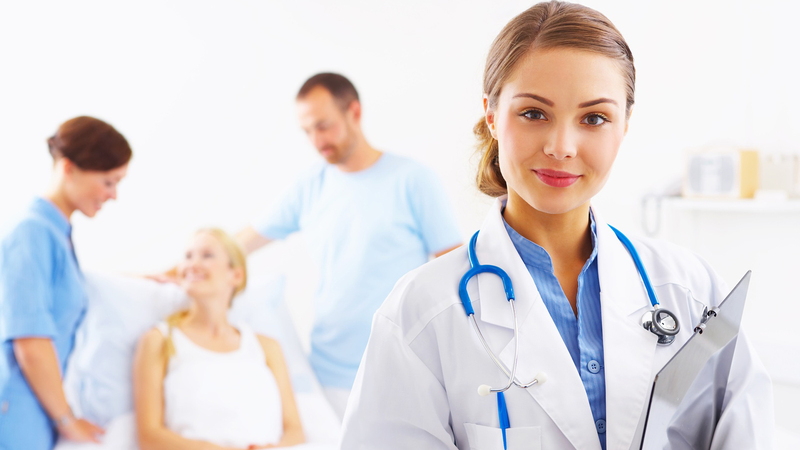 We assist Physicians, Patients, and Caregivers in selecting the best treatment needed. 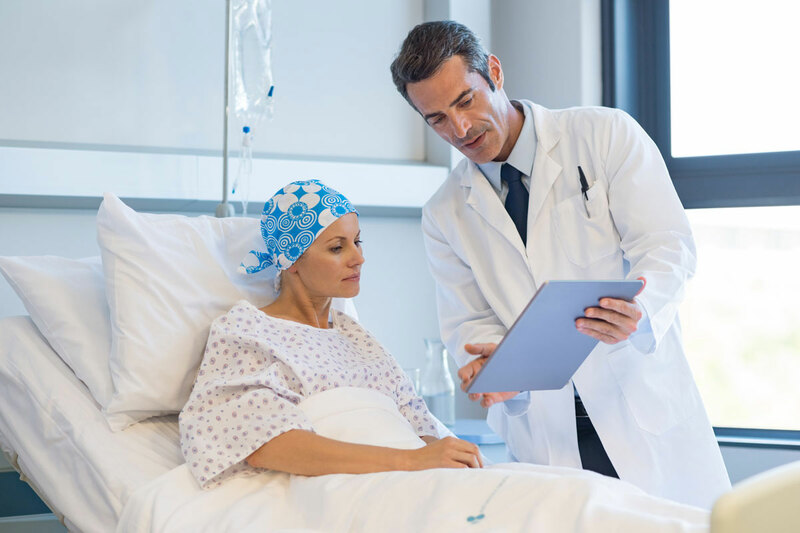 The challenges facing patients and Physicians in all aspects of treatments and tailoring a therapy that meets the patient needs can be tough. We are here to be catalysts in ensuring the proper dosing, strength and usage of these medications are met. At 1st Choice Pharmacy we are always learning new things and applying the latest techniques to help you achieve the results you desire. C ompounded medications contain pharmaceuticals is dosage forms and combinations not available through traditional prescriptions. 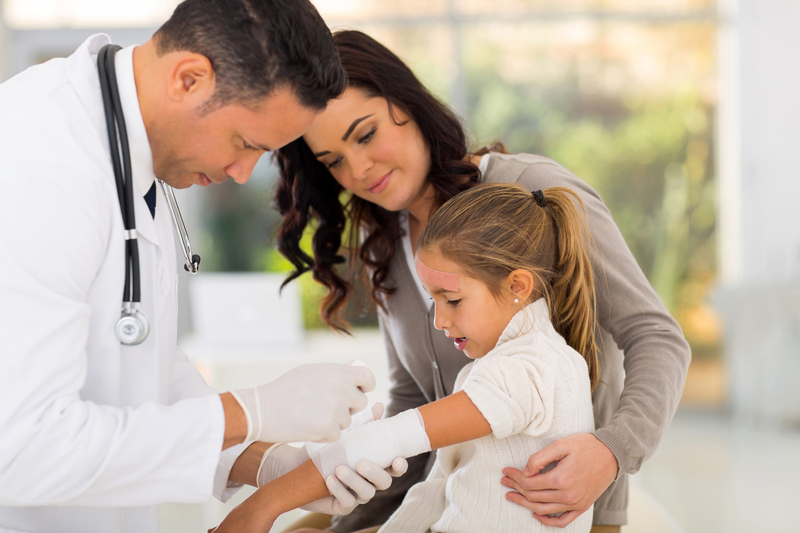 Patients with special needs often require medication to be compounded due to a limitation in administration, such as trans-dermal preparation (topical use) or suspensions (for oral use) for a small child that is not available commercially in the dosage recommended. At 1st Choice Pharmacy we compound the pharmaceutical to meet these needs and others. Often, convenience is a large proponent of compounded medication. 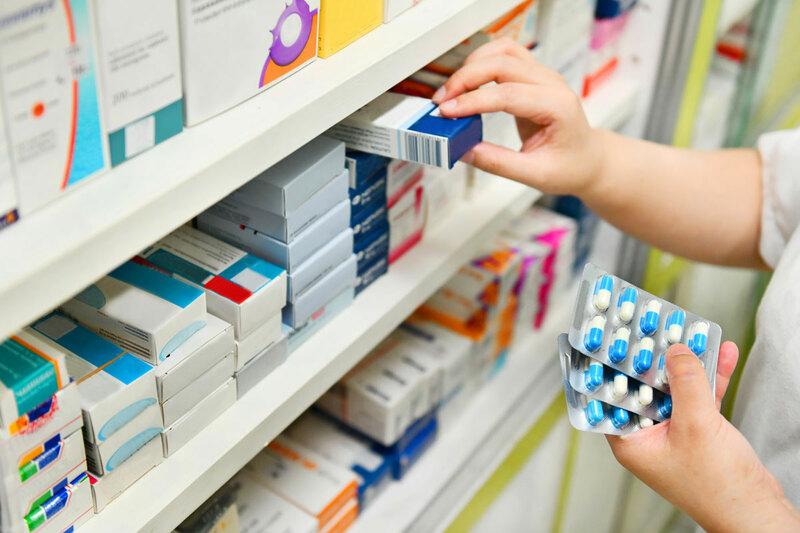 Several medicines can be combined into one injection, suspension, or capsule to reduce the number of commercial medicines in a patients prescription requirements. This one factor can have a tremendous impact on patient compliance and health. Even pharmaceutical companies recognize this and have begun to combine two or more medications in a single dose. Servicing clients 24 hours a day 7 days a week 365 days a year. A t 1st Choice Pharmacy we have a personal interest in your health and wellbeing, that's why we provide 24 hour support and long term care along with free delivery. Our custom compounding solutions are the best in the industry to help you maintain your life style. Our mission is simple; To empower people to make educated health and wellness choices while providing prompt, friendly service with only quality products. 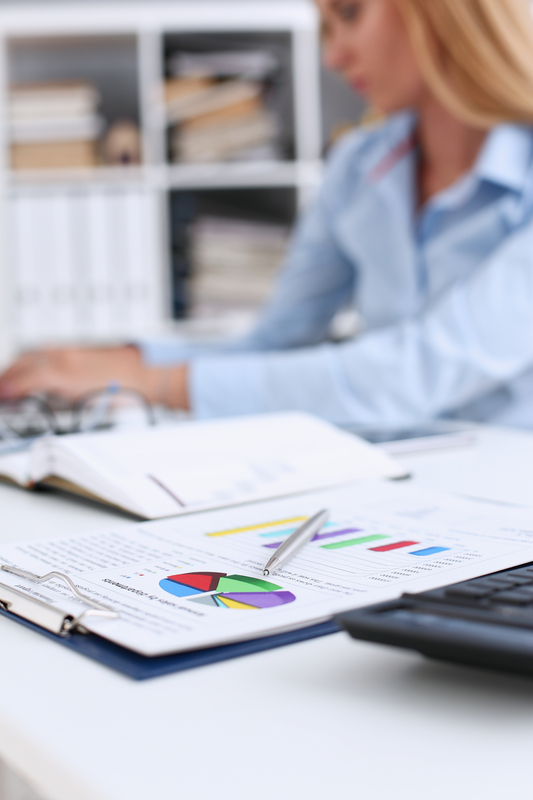 In addition to individual services 1st Choice Pharmacy can help manage the needs of group facilities, we offer programs and services to increase AHCA compliance and cost savings with eMAR along with our individualized service. 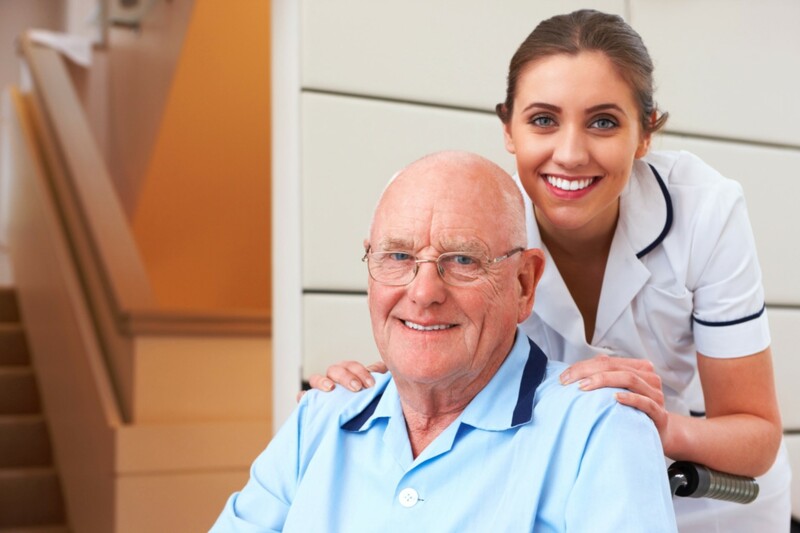 1st Choice Pharmacy affords the same level of care for an individual or a commercial facility, servicing skilled nursing facilities, CCRC, and assisted living. We also service correctional and juvenile detention facilities across the state of Florida, servicing over 3,000 inmates across Florida and provide consulting services to each facility. Please complete the Contact Form below and one of our team members will get you the answers you need. 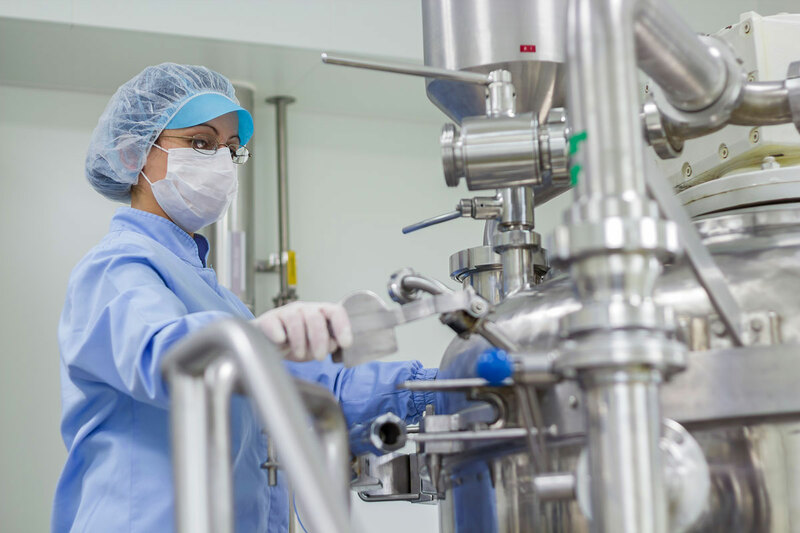 1st Choice Pharmacy compounding services specializes in utilizing technical advances to create pharmaceutical products that enhance patient outcomes. Compounded medications contain pharmaceuticals dosage forms and combinations not available through traditional commercial drugs. Patients with special needs often require medications to be compounded due to a limitation in administration, such as transdermal preparation (topical use) or suspensions (for oral use) for a small child that is not available commercially in the dosage recommended. At 1st Choice Pharmacy we compound the pharmaceutical to meet these needs and others. Often, convenience is a large proponent of compounded medications. Several medicines can be combined into one injection, suspension, or capsule to reduce the number of single dose medicines in a patients prescription requirements. 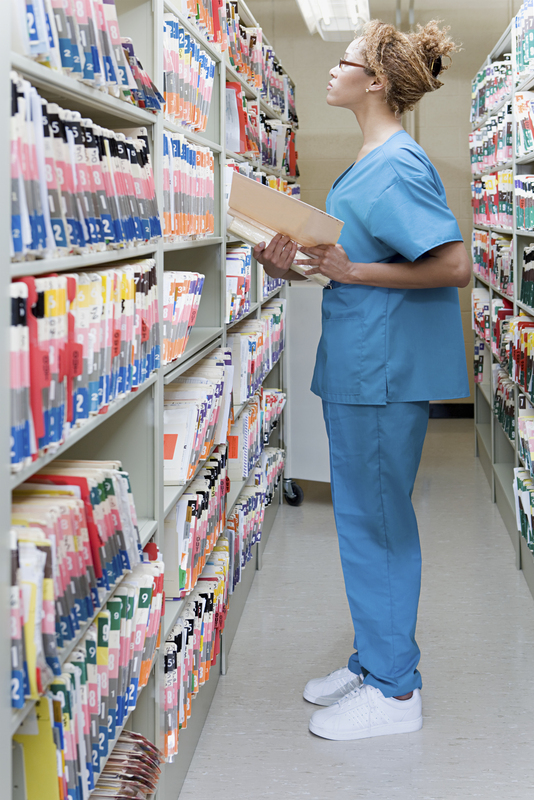 This one factor can have a tremendous impact on patient compliance and health. Even pharmaceutical companies recognize this and have begun to combine two or more medications in a single dose to increase patient response and compliance. Let's not forget that patients with certain drug and food allergies can have their medications compounded without ingredients that cause an allergic response. 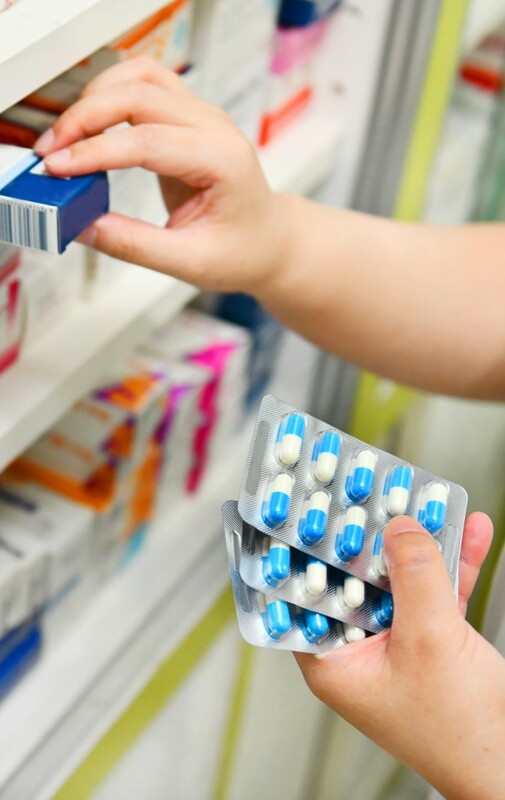 In the past, some patients have been required to take medicines regardless of certain allergies and forced to endure and treat the side effect. There are many other benefits associated with compounded medicines. Just think of the many ways a compounded injection of vitamins and amino acids can enhance the outcome of a patient struggling with energy and weight loss. Many physicians specializing in the weight loss field have sought to obtain such a product to offer as a helping tool to make a difference in a patients life-style change. 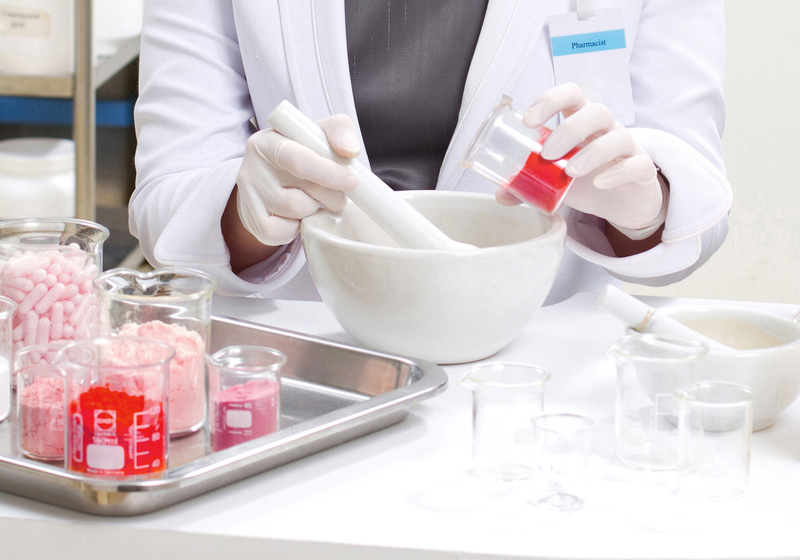 In essence, a Pharmacy compounding is the art and science of preparing personalized medications for patients. Compounded medications are made based on a practitioners prescription in which individual ingredients are mixed together in the exact strength and dosage form required by the patient. 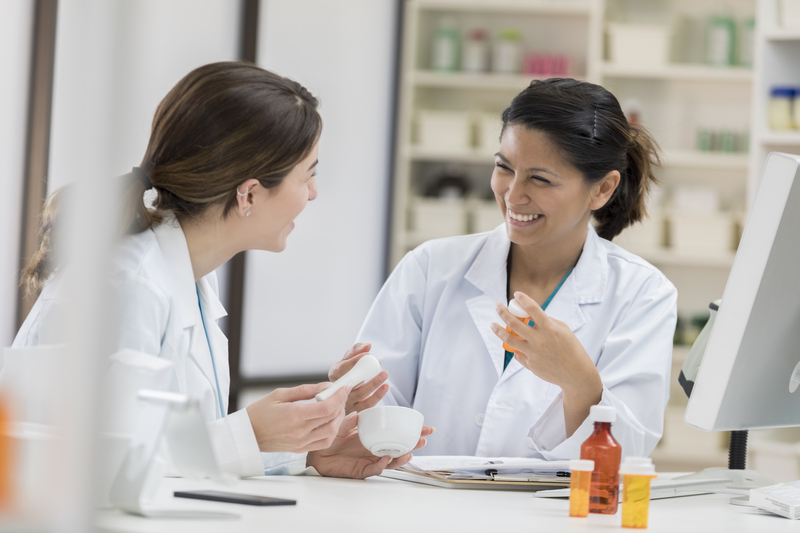 This method allows the compounding pharmacist to work with the patient and the prescriber to customize a medication to meet the patient's specific needs. A t one time, nearly all prescriptions were compounded. With the advent of mass drug manufacturing in the 1950s and '60s, compounding rapidly declined. The pharmacist's role as a preparer of medications quickly changed to that of a dispenser of manufactured dosage forms, and most pharmacists no longer were trained to compound medications. However, the "one-size-fits-all" nature of many mass-produced medications meant that some patients' needs were not being met. We create and customize our compounds to fit each and every Patient's needs. 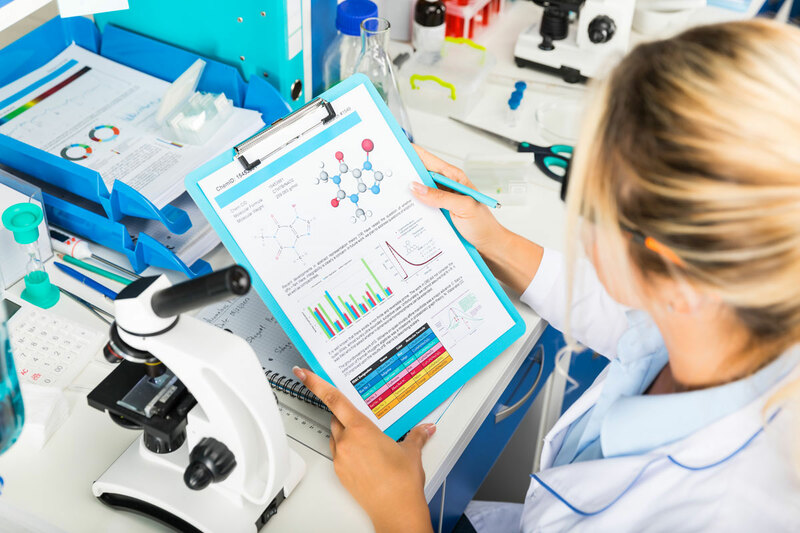 Not every patient can receive the same dosage, strength or form of medications this is why we customize and create our compounded medication tailored to each patient's needs. A 1st Choice Pharmacy compounding pharmacist may be able to provide solutions for challenges such as these. 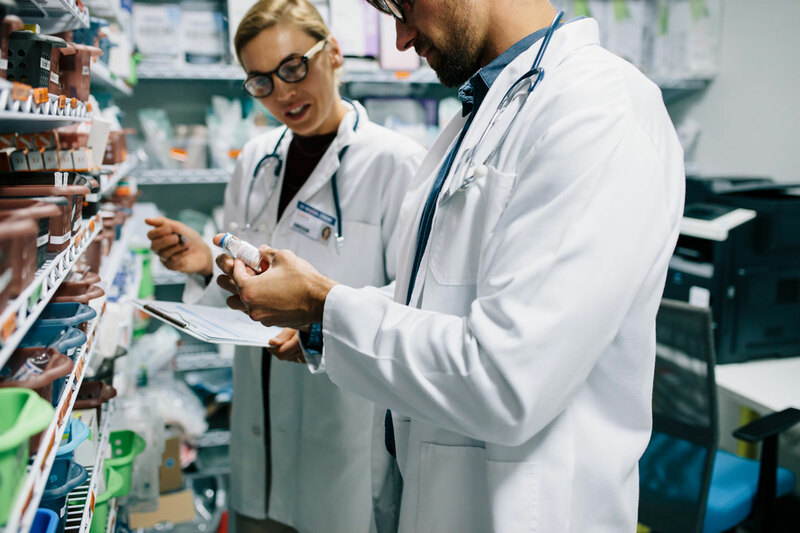 Working closely with the patient and the prescriber, compounding gives the pharmacist the means to customize medication to meet the individual needs of each patient. 1st Choice Pharmacy compounding services are also held to higher compliance standard thus ensuring patients are provided pharmaceutical products of the highest quality and potency. 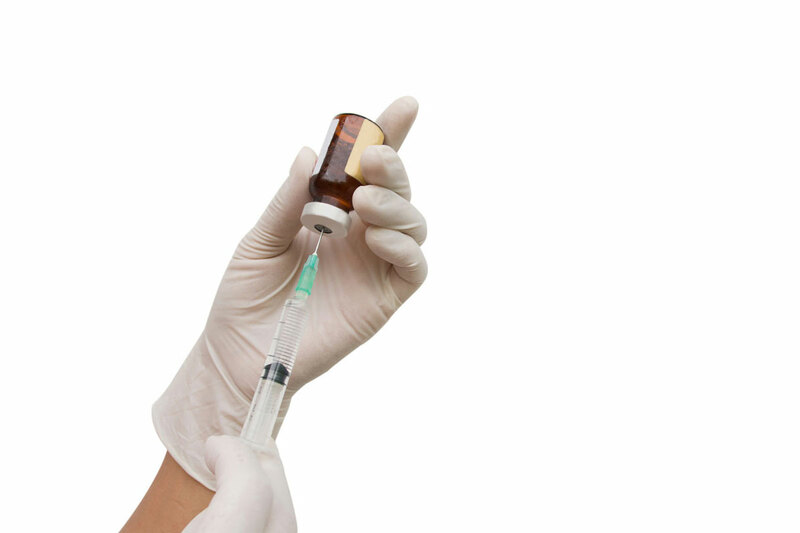 Sterility levels are tested and validated for accuracy and stability prior to dispensing. At 1st Choice Pharmacy we follow and exceed the requirements for sterile compounding guidelines USP 797. You can be certain your expectations of a quality compounded prescription that your patient requires are met. As complex as the needs of long term facilities can be 1st Choice Pharmacy can guide you evey step of the way. Barcoded delivery ensures the right medication to the the right person everytime. Education and assistance in keeping updated on rules and regulations impacting pharmeceuticals. Facilities can access a personalized portal to provide them with medication information for their residents. 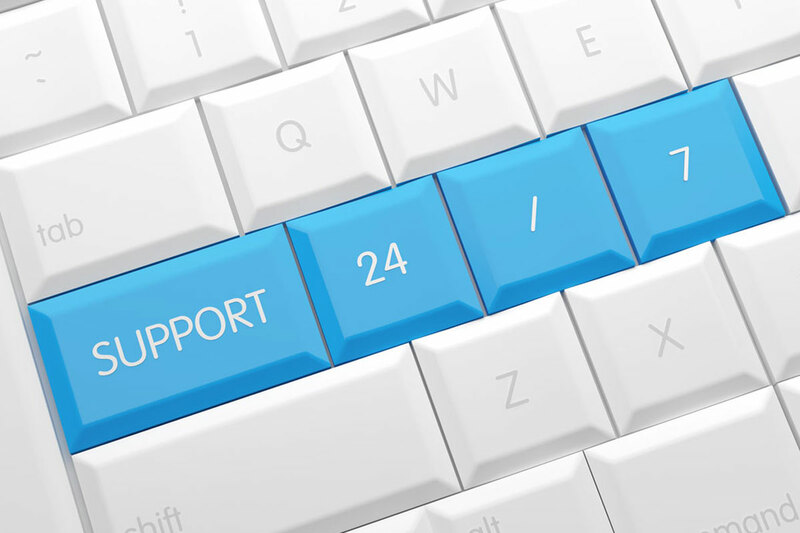 We monitor your usage and refills and on continous basis ensuring your clients have the medication they need. A t 1st Choice Pharmacy we recognize the unique needs of the facilities, residents, and staff and that not each facility is the same and therefore we customize our service to fit each facility's needs. 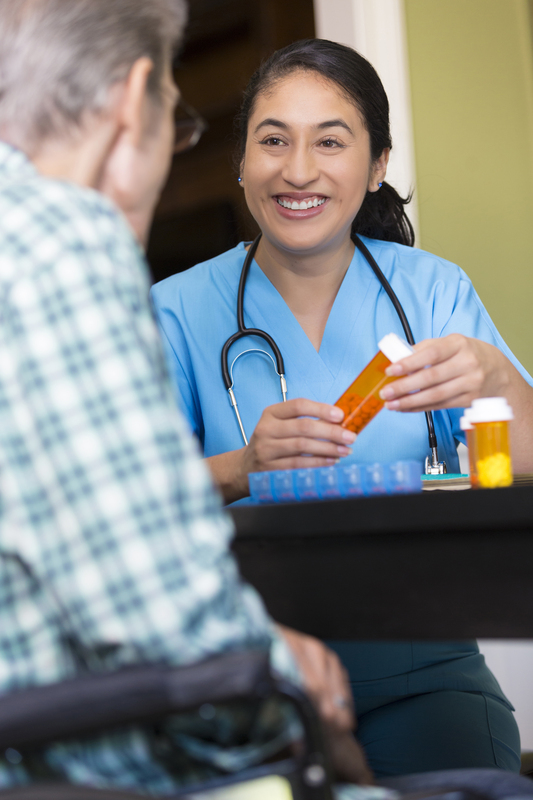 As a long term care pharmacy, we provide essential prescription medications, medication therapy management, and consultant services to skilled nursing facilities and assisted living facilities. Considering that the typical patient has multiple chronic conditions and relies heavily on multiple prescription medications to manage their healthcare needs, 1st Choice Pharmacy assists the facility in managing the prescription required to comply with both Federal and Local laws. Our mission is to ensure patients receive the right medications, in the right doses, at the right time. Achieving this mission is increasingly complex and crucial to facilitating the efficient, high-quality outcomes demanded by patients, providers, and payers under new payment and delivery models such as accountable care organizations, bundled payments, and value-based purchasing. Success in these models means improving patient outcomes and reducing unnecessary costs, particularly those associated with avoidable hospital admissions. 1st Choice Pharmacy also provides the tools for education and training to caregivers as well as patients on how to properly take their medications with follow up calls to assess the compliance and side effects you may have had as well as monitoring the response to treatment. to connect eMAR, dispensing product and facility management systems. Facilities can access a private portal which will is personalized to provide them with medication information for their residents. 1st Choice Pharmacy is located in the Tampa Bay Area but provides compounded medicine nationwide, the pharmacy is involved in providing the best services in many areas of medicine and surgery such as providing compounded medicines, medically proven weight loss techniques, urology solutions, and Erectile Dysfunction. F or patients undergoing LASIK, PRK, cataract, and other ocular surgeries, combination eye drops can be of great use. Cataract is the most common surgery that is done to the eye. Cataract is a condition in which the vision of the eye becomes blurry and cloudy. Symptoms may include hazy vision, halos around light, faded colors, trouble seeing at night and is most common as we age. It might affect only one of your eyes or both of them. LASIC is another procedure for laser eye surgery or laser vision correctness; it is a treatment to correct condition such as myopia, astigmatism. Treatment of such eye conditions vary from surgical to non-surgical methods, at 1st Choice Pharmacy we provide you with ultra-efficiency and accuracy. Pre and post-surgical combination eye drops are very beneficial. Because our Combination Drops are prepared in solution rather than suspension, there is no shaking required prior to use. Users will always receive the proper amount of medication per dose. Our compounded formula will not only allow the user to instill drops from a single bottle, rather than several, but will save aggravation and time. Typical user cost(s) are one-third to one-half the out of pocket co-pay charges of individual brands may differ. At 1st Choice Pharmacy our compounding pharmacist may be able to provide solutions for challenges so contact us today. You can be certain your expectations of a quality compounded prescription that your patient requires are met. 1st Choice Pharmacy offers the best cost containment on all prescriptions.